Dear Bestie, Let's Go On A Birthday Trip Like Amrita, Malaika & The Kapoor Sisters! Amrita Arora just turned 40 and damn, her birthday party seems like a great way to age! 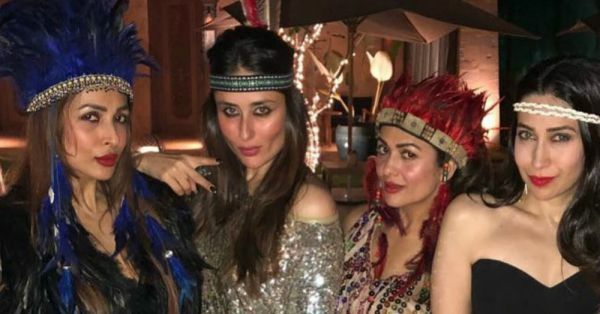 Her famous girl gang, including sister Malaika Arora Khan, Kareena Kapoor Khan and Karisma Kapoor decided to turn it up in Goa (yes, we plan that trip every year, but they actually made it!). 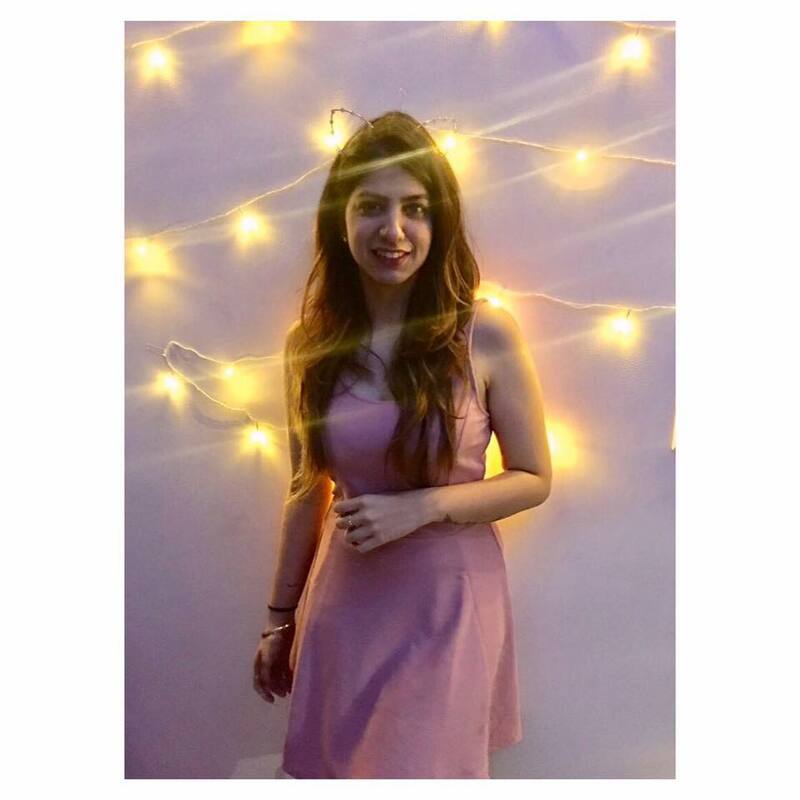 And their party looks like something right out of a movie, with a glam update on a Bohemian vibe. So dear BFF, if you do need some help planning my next surprise birthday party, take notes. 2. And Ended With A Lot Of Bling! 5. Girl Gang Goals, Right There! 6. Could Somebody Plan My Holiday Already? 11. Look At The Birthday Girl, 40 Who? I'm booking my flight tickets already!